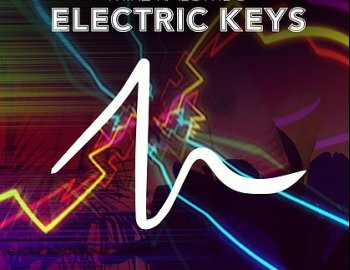 These Electric Keys has it all. From smooth soulful sounding chords to the most gritty choppy sound. Every single piece of music in this pack was played and recorded by Mike Kalombo himself. If you ever wanted that unique collaboration with a great musician. This is definitely something you should have in you arsenal. Theres 104 high quality loops included that you can be very creative with. Just load them up and let it inspire you to create very unique melodies.